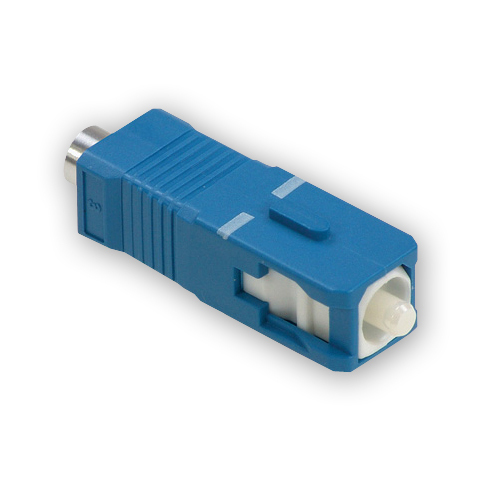 Optical terminators are used to terminate unused connector ports in fiber optic systems so that unwanted reflections are not introduced back into the system. AFL SC/UP optical terminators feature zirconia ferrules for long life and durability. Optical terminators are used to terminate unused connector ports in fiber optic systems so that unwanted reflections are not introduced back into the system. AFL SC/AP optical terminators feature zirconia ferrules for long life and durability. 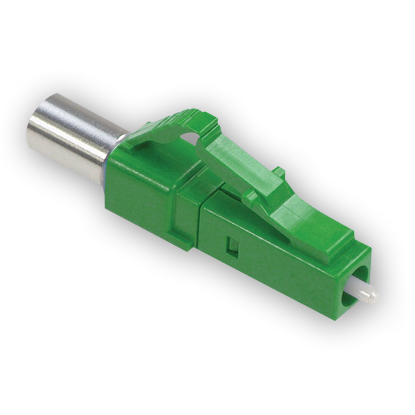 Optical terminators are used to terminate unused connector ports in fiber optic systems so that unwanted reflections are not introduced back into the system. AFL FC/LP optical terminators feature zirconia ferrules for long life and durability. 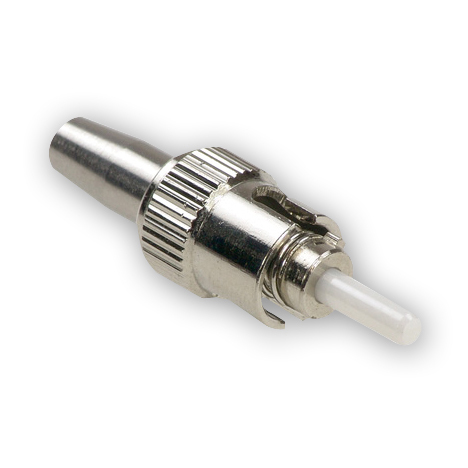 Optical terminators are used to terminate unused connector ports in fiber optic systems so that unwanted reflections are not introduced back into the system. AFL ST/UP optical terminators feature zirconia ferrules for long life and durability. 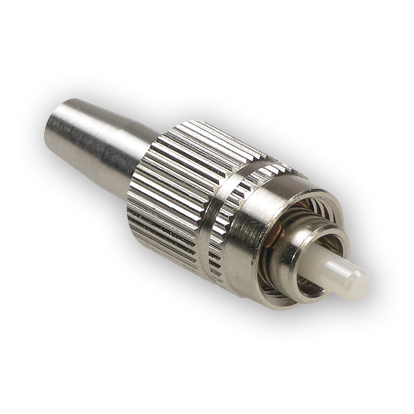 Optical terminators are used to terminate unused connector ports in fiber optic systems so that unwanted reflections are not introduced back into the system. AFL LC/UP optical terminators feature zirconia ferrules for long life and durability. Optical terminators are used to terminate unused connector ports in fiber optic systems so that unwanted reflections are not introduced back into the system. AFL LC/AP optical terminators feature zirconia ferrules for long life and durability.